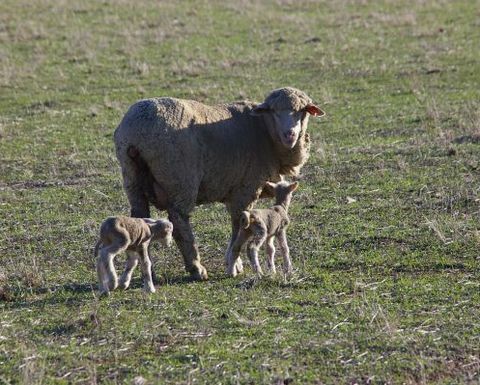 JAMES Cook University (JCU) scientists have found that lambs fed canola oil or flaxseed oil have improved growth rates and contain more of a beneficial fatty acid that protects against disease – all with no loss in their wool quality. 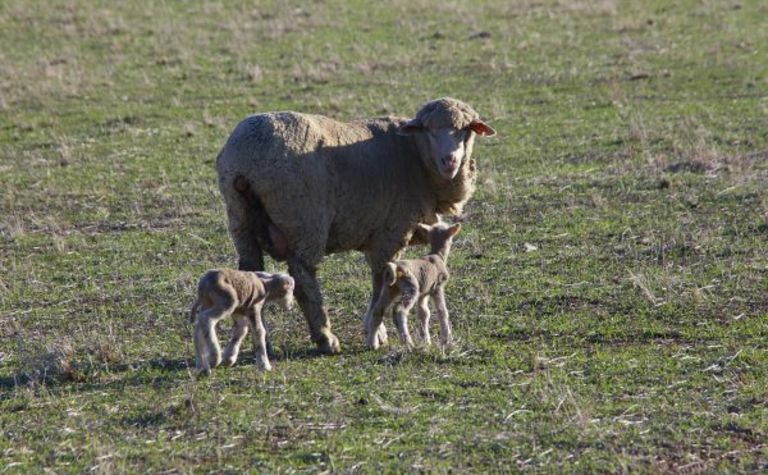 New James Cook University research has shown that canola and flax oil can be beneficial to lambs. 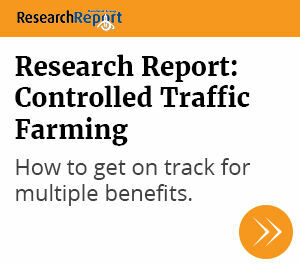 JCU's Associate Professor of Animal Nutrition and Genetics, Aduli Malau-Aduli, is the lead author of the new study. He said increased incidences of central nervous system disorders, cardiovascular diseases, and cancers in modern times have been associated with high consumption of red meat. "This is due to the high levels of saturated fatty acids and low levels of the beneficial long-chain omega-3 polyunsaturated (n-3 PUFA) fatty acids in typical red meat meals," he said. Professor Malau-Aduli said scientists know that the n-3 PUFA content in meat products can be increased by supplementing animal feeds with n-3 PUFA sources that include fish and algae. "There are some problems with marine supplements, one is that it is impractical to include marine products in supplements as they have prohibitively expensive and scarce. Also, the meat has a ‘fishy' taste and consumers generally don't like the taste of seafood in their lamb. 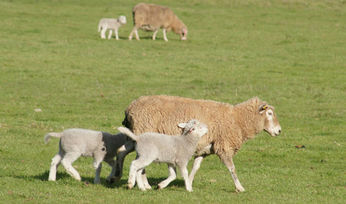 "We know that oil and oilseeds are sustainable supplements and produce the same effect, but we didn't know the effects of oils on wool quality - an important consideration as most sheep farms these days need a good return on both the wool and meat from their animals to stay viable," said professor Malau-Aduli. 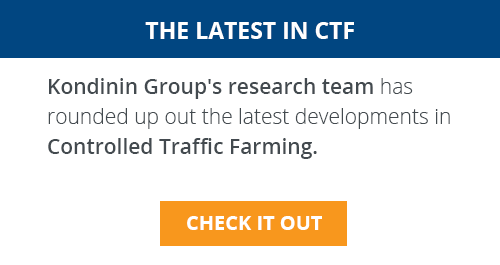 He said the team found that lambs fed various percentages of canola oil and flaxseed oil had better growth performance, without any detrimental impact on wool quality. The animals fed supplements had an approximately two-fold increase in n3-PUFA compared to those not fed supplements. 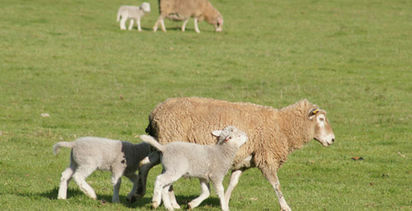 "It means that supplementing 5% canola oil or 5% flaxseed oil in the diet of this particular breed of lamb could considerably improve their growth performance without detrimental impacts on wool quality, and increase the levels of the protective n-3 PUFA fatty acid - a win-win case," said professor Malau-Aduli.